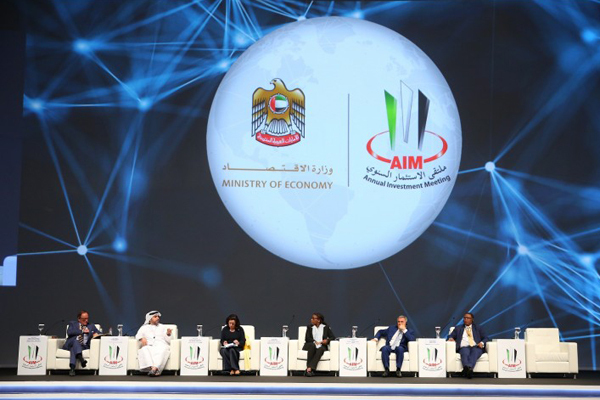 This year’s forum, which will be held from April 8 to 10 in Dubai, will focus on ‘Mapping the Future of FDI: Enriching World Economies through Digital Globalization. “The Belt and Road Initiative will pave the way for a stronger trade ties within Asia, the Middle East, and Europe. 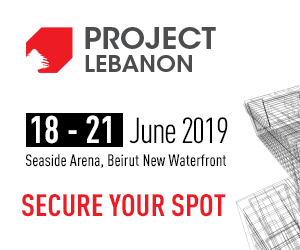 Targeted to be completed by 2049, the landmark project will bring about inclusive growth, spur unprecedented development, and enhance cooperation, trade, and investment worldwide,” remarked Dawood Al Shezawi, CEO of Annual Investment Organizing Committee. “AIM is founded based on these objectives too, thereby prompting us at the organizing committee to host this special event this year to keep with our commitment to highlight investment opportunities around the world under the support of respective governments,” stated Shezawi. While Belt and Road Initiative will be a key topic at the upcoming AIM, IT will also offer high-ranking policy makers, business leaders, regional and international investors, successful entrepreneurs, leading academics, and celebrated financial experts an opportunity to discuss best practices and economic issues of global importance.